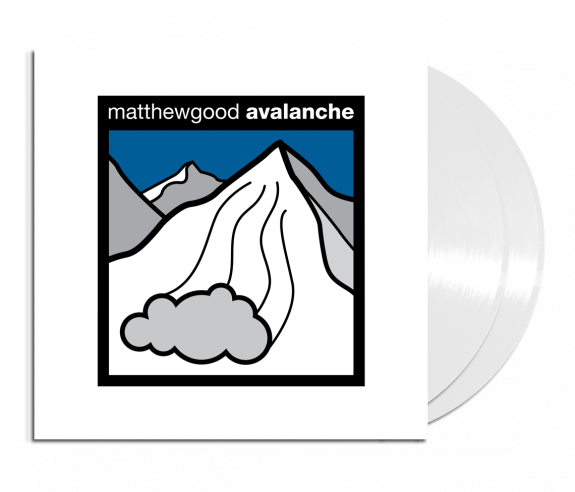 The updated version of Matthew Good’s critically acclaimed 2003 album ‘Avalanche’ Matthew Good’s is now once again available on vinyl. Previously issued for a short time as a limited edition, the 2018 edition is now pressed on white vinyl with re-worked artwork. Double LP pressed on 180g White vinyl. Does not include digital download. Please note: the remaining copies may exhibit small scuff marks on the outer jacket. The vinyl and playback is not affected.